The graceful, quiet and absorbing art of beekeeping has fascinated man for thousands of years. But, as times passed, our perspective on bees started changing. Initially, we were mere “honey grabbers”, perfectly willing to completely destroy a beehive to get to the honey. Then we turned the corner and realized bees didn’t need to be “expendable”. Instead, someone had the idea we could possibly access honey without having to start again each time. Suddenly there was an interest in the keeping of bees. Some bright spark decided to call this beekeeping! Today many commercial beekeepers are at the other end of the spectrum, as compared to early-day honey grabbers. Instead of seeing the bees as a throw-away component of a space in which honey is made, we now understand the true value of these amazing little creatures. The benefits we see from bees are evident in a commercial context so we use bees as a utility, of sorts, bringing them in to work their pollinating magic. It’s science, nature, commerce and finance all rolled into one industry. These two perspectives – bees as disposable honey machines and bees as a utility – have similarities. Yet there’s space for someone else. This is someone who has a deep appreciation for what bees do for us, a fascination for how they live their lives and how they collaborate. This person enjoys the selection, setting up and tending to a beehive. And value to being closer to nature with every hive inspection and, yes, every jar of honey. All this, plus an appreciation of the local benefits experienced through the magic dance of pollination. This person is the hobbyist beekeeper. 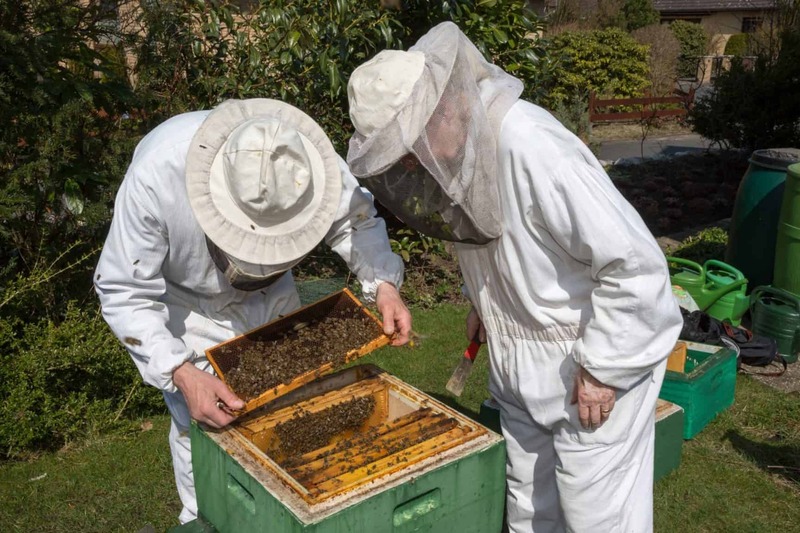 A course like ours can help build fundamental knowledge of bees and beekeeping. There are many wonderful books on beekeeping too. 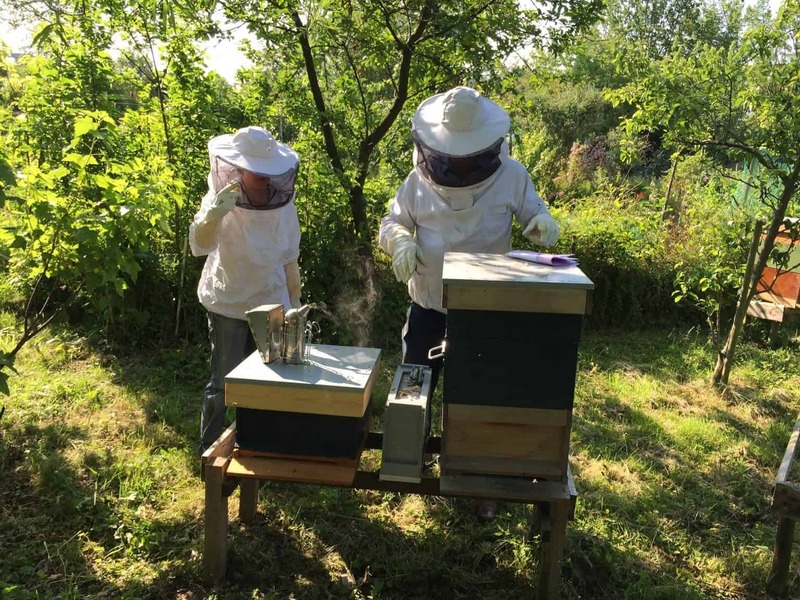 Yet the only true, effective way to learn and enjoy beekeeping is…. to just do it. So in this final lesson of our course, we provide a simple path for taking what you have learned and making it real. 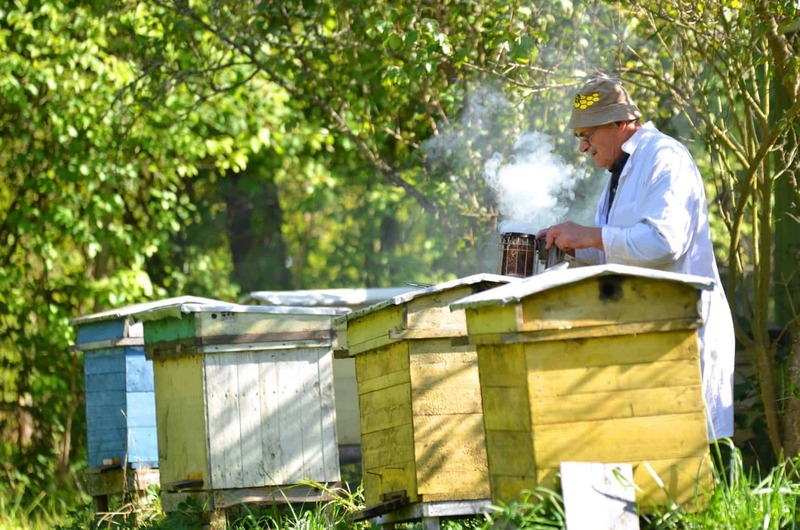 To turn from a simplecuriosity about keeping bees to actually becoming a beekeeper. First, just tell yourself that this is finally the year you will become a beekeeper. Although we have covered lots of ground in our course, starting up really isn’t that difficult. Here is a whistle-stop tour of some of the more important things you should consider to kick things off. Get to know how bees live their lives. Every successful beekeeper has a central understanding of the beautiful events that happen in and away from the beehive. Learn this and then keep building on that knowledge, since your bees won’t stop teaching you. Understand how bees forage and make honey. These are, of course, some of the more tangible activities of the bee and they are amazing to behold. Every bee that leaves a hive, every forager that returns with a special payload and every cell filled with honey has a unique story. That story is multiplied tens of thousands of times in each colony and the result is something rather magical! 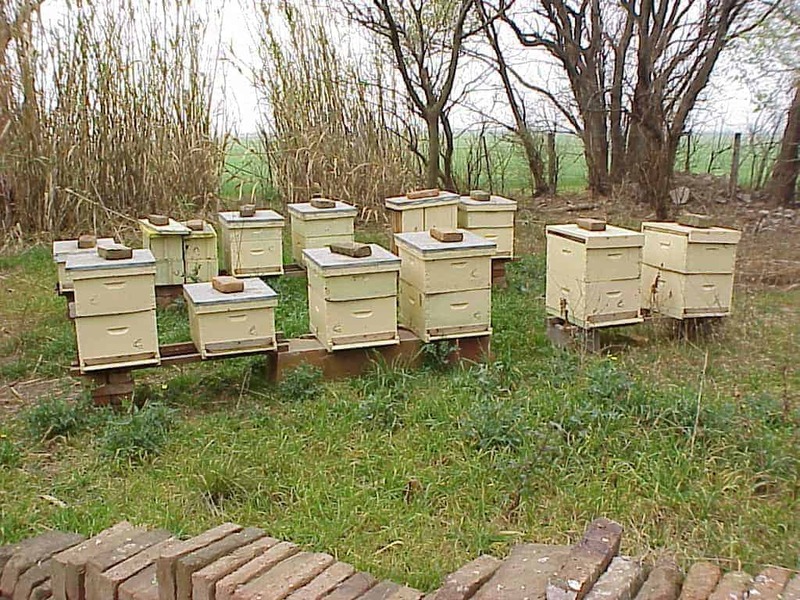 Decide whether natural beekeeping is for you. 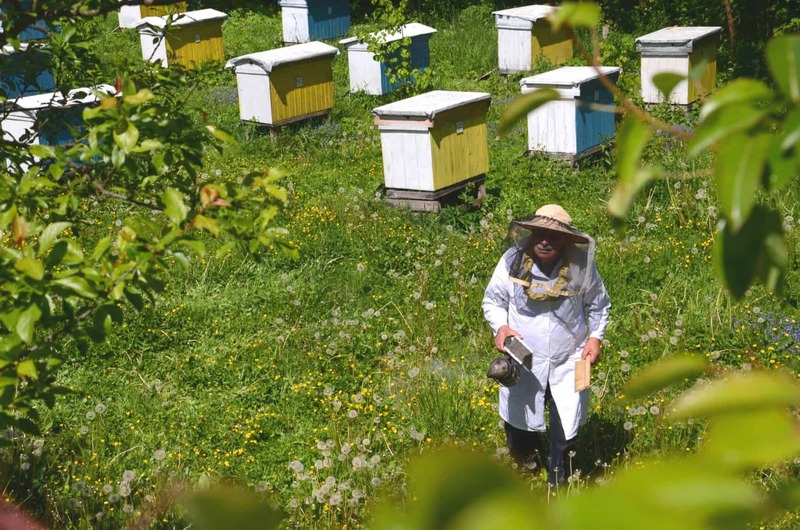 There’s a difference between wanting to let your bees live their lives in a natural, peaceful way – a philosophy that many of us can and do follow – and the very practical and real decisions associated with following a path of natural beekeeping. Whatever you decide, understand the implications well. Understand the drone, the queen and the worker. Each has a distinct and valuable role to play. For example, don’t fall for the not-uncommon belief that drones are “good for nothing” in your hives. In fact, their role of helping with genetic diversity is absolutely essential, not just to any single colony but for the future of bees too. Grab a book or two for reference. Read, Absorb. And keep learning. Check out your garden as a suitable location. In the city? Perhaps that’s not a problem after all – there’s always urban beekeeping! But don’t forget to consider the neighbors. Still not sure? Consider looking after a beehive on someone else’s land. 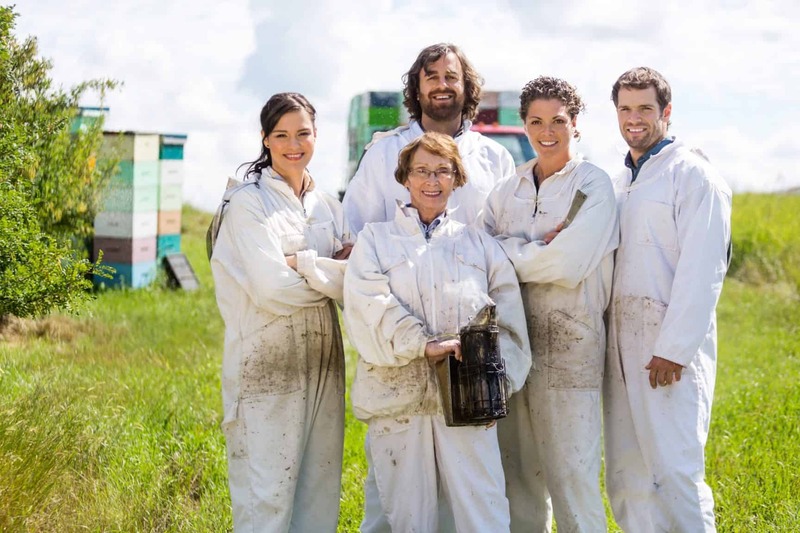 Tell friends and family about the PerfectBee Course (beekeeping is more fun together!). Join a beekeeping club. Ask questions, borrow equipment and enjoy good company. Get a mentor too. Don’t wait for the spring – if you are looking for a package of bees, get your order in early! If you can’t find a package, consider a nuc. 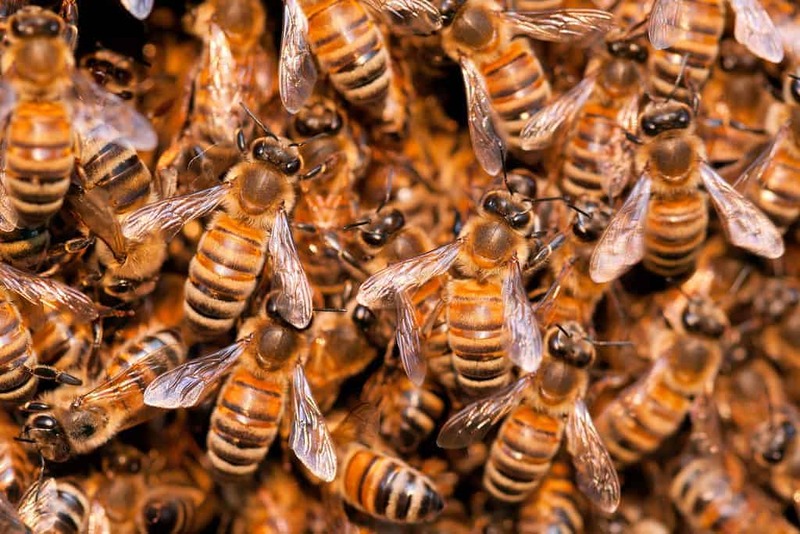 If you are a new beekeeper, wait till another day to capture a swarm. Not sure which type of hive to buy? Want plenty of honey? Consider a Langstroth. Like the way nature does things? Think Warre. Don’t fancy lugging around heavy boxes of honey? 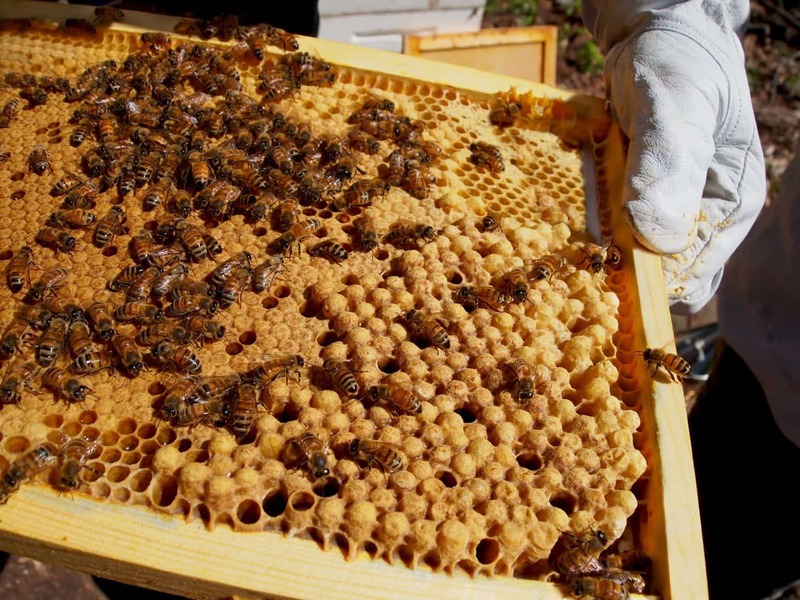 A Top Bar hive may be right for you. Like pine? Absolutely and it works well – but make sure you understand the benefits of cedar. One beehive? Two is better. Whatever you do – wear a veil! Want to be well-covered but also want convenience? Choose a jacket and veil. Too hot? A ventilated jacket or full bee suit is a good option. Want an easy way to kick off the whole shebang? Check out Starter Kits. Set up your beehives first, considering first what matters to bees and then what matters to you. What is your choice of bees – Italian, Russian, something else? Install either a package or a nuc. Don’t forget that you might need to feed your bees. Know the important threats to bees. Be aware of mice and bears, robbers, tracheal mites, American Foulbrood and especially Varroa mites. Know what to check at each inspection. 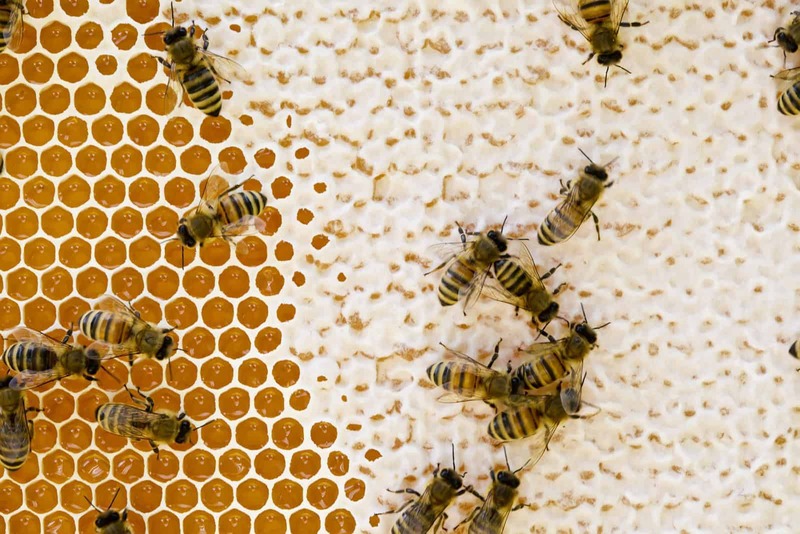 Make sure you manage hive capacity and, if necessary, be ready to split a hive. And with that your journey starts and so does the real learning. We truly hope you have enjoyed our course. If you want to take the next step and make it real, the PerfectBee Academy Course is packed with over 50 extra lessons – we go into a lot more detail on every topic. Each section is accompanied by a webinar, to augment your learning. We’ll test you with challenging quizzes at the end of each section and, as you conclude each of the three courses, we’ll send you a Certificate of Completion to hang on your wall! And you can engage with other beekeepers in our Colony Cluster online beekeeping meetings – which are fun AND informative! And Colony also gives you access to regular beekeeping webinars, beyond those in Academy itself. And when you come to purchase your beekeeping equipment, we’d be honored to serve you at the PerfectBee Store. As well as our industry-leading “$10 or nothing” shipping costs (look around – you won’t beat that!) and our competitive prices and quick shipping, Colony members also receive a discount on EVERY product in our store, without exception – even products already on sale! And finally, when you have questions about your new hobby, our members-only Colony Facebook group is a friendly and warm place to get them answered! Consider PerfectBee Colony Membership…we’d love to have you join us! But, regardless of how you choose to move forward, have fun, be a responsible beekeeper and we wish you every success with your bees! This course is an excellent source of information. I will be returning again and again for quick reference as I progress in my journey with my bee “families.” Thank you! I’m so glad I followed all 40 lessons. I knew all the answers to the FAQs at the end which gives me the confidence to proceed with my first hive next month. Thank you!